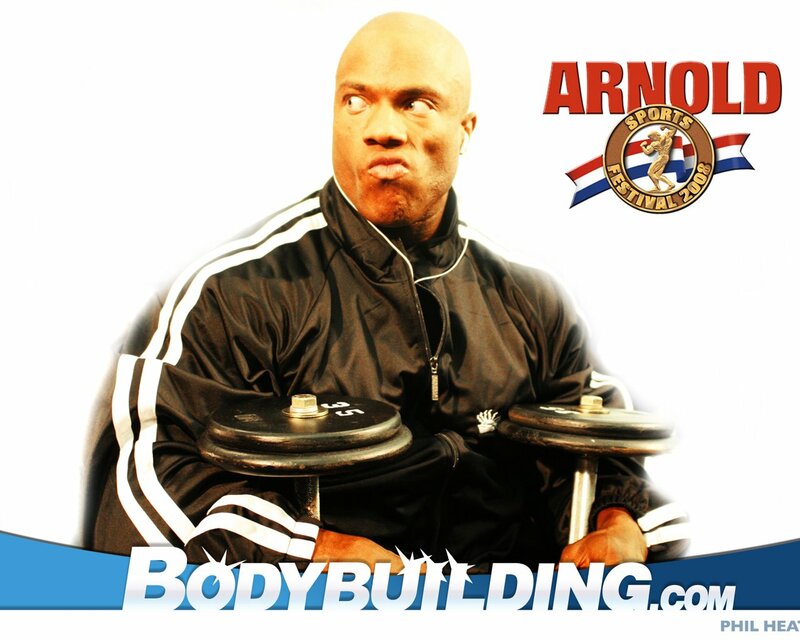 A Phil Heath Background Check–Can He Bring It All In '08? Such an impressive resume at such a young age is rarely seen in our sport… Phil got his pro card when he was only 27–he has already won 3 pro shows. This critique is just a handy way to see where he might be headed! Having only competed in 3 Pro shows, Phil Heath already ranks 16th in the IFBB Professional standings (according to the March '08 issue of Musclemag International). His 1740 points, at only 28 years old, already surpasses renowned professionals and seasoned veterans such as Vince Taylor, Chris Cormier and Quincy Taylor. Such an impressive resume at such a young age is rarely seen in our sport, where it takes most men years, maybe even decades, to get their pro card and accumulate notable wins at Pro shows. 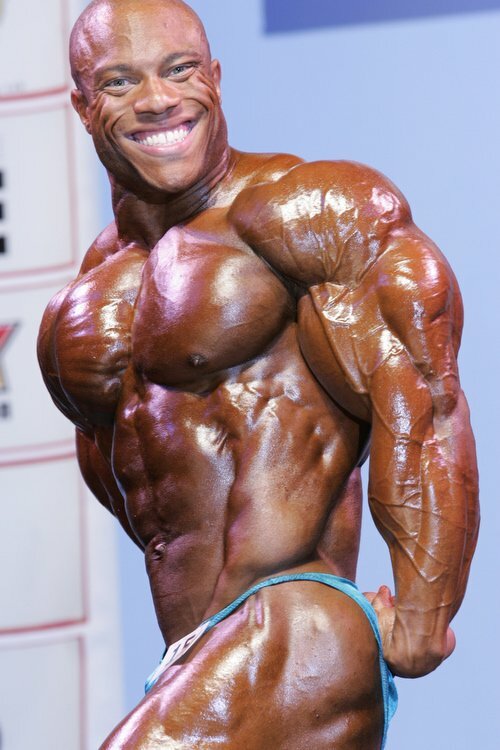 When he was 27, Phil Heath won the first two shows he competed in after he received his Pro card at the NPC USA. 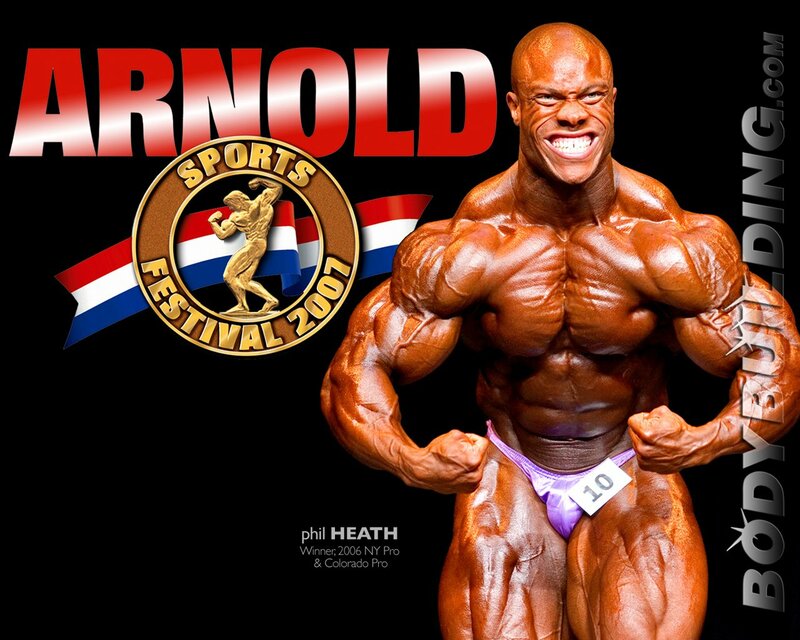 Fans around the world saw Heath take back-to-back wins at the 2006 Shawn Ray Colorado Pro and the 2006 New York Pro. Phil Heath At The 2006 Shawn Ray Colorado Pro & 2006 New York Pro. Unfortunately, his 3rd professional show was not as thrilling, given the previous standard he had set for himself. 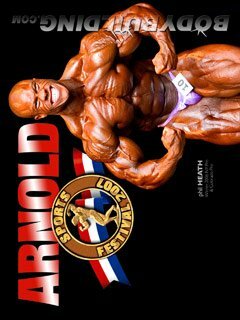 In his 2007 debut, Phil placed 5th at the Arnold Classic competition. Although 5th is nothing to be ashamed of, we had high hopes for the prodigy known as "The Gift". He decided then and there to take a full year off in order to gain size. Once men turn pro, they typically try to play the "size game"—they think that the judges are looking for them to be freaky-huge and shredded. This is a tall order for anyone, let alone someone who isn't meant to be a "mass monster". However, not everyone needs to gain size just to get ahead in the competitive game and win pro shows. Just look at Shawn Ray, "The best man never to be crowned Mr. Olympia." 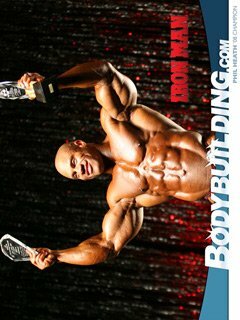 In 13 years of competing, he came in Top 5 in the Mr. O 12 times in a row, and was runner up 3 times. It was his belief that "Bigger isn't better. Better is better." If Phil Heath aims for conditioning versus size, he could very well win the Arnold, maybe even the coveted Mr. Olympia, and go down in history books with men like Frank Zane, Serge Nubret, Darrem Charles and Dexter Jackson; men who never sacrificed their conditioning for size. However, if his plan backfires on him (i.e. He gains too much mass, looks too smooth, drops down in placings, etc. ), he could go the way of the do-do bird, and end up in oblivion with other bodybuilders like Chris Cook, Luke Wood and Alexander Federov. 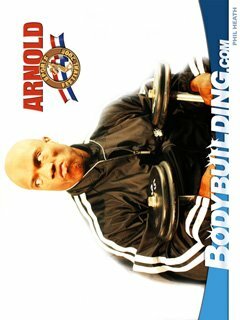 At the NPC Nationals in November, which he attended as a guest, Flex magazine reported Phil to be at an off-season high of 265 pounds. 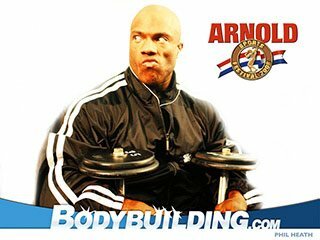 This could mean that he comes to the Arnold at roughly 235 or so, which would be about 15 pounds heavier than his contests last year and the year before. As a huge fan of Heath's, I hope he chooses the same path as Dennis Wolf (a LITTLE bigger and thus A LOT better) versus Troy Alves (MUCH bigger and NOT much better). If one must nitpick, you could say his shoulders are a little narrow, which can be explained by a combination of genetics (narrow clavicle bones), which you can't really do anything about, and adding mass to your upper chest and delts, which hopefully, Phil has done. 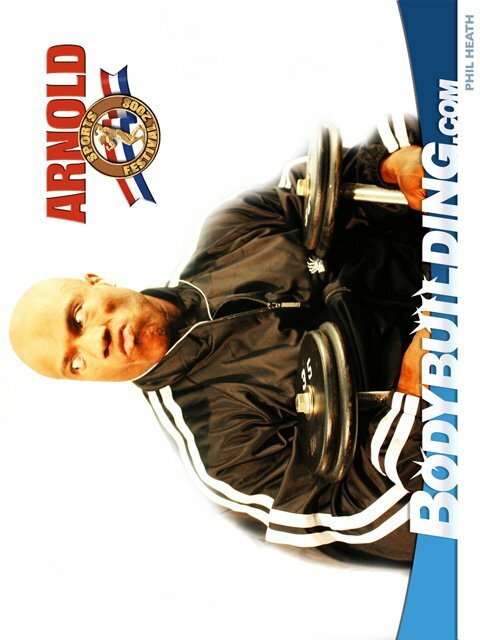 This critique is only a small blip on the radar because lest we forget that once upon a time, a little man who would eventually come to be known as "Big Ron," also had narrow clavicles, and look how his physique grew... and grew... and grew. Phil's symmetry and proportions are excellent, though his lats are smaller than some other pros. But, just like the shoulders, you can pack decent size onto your back with a clean, healthy diet and intense training. 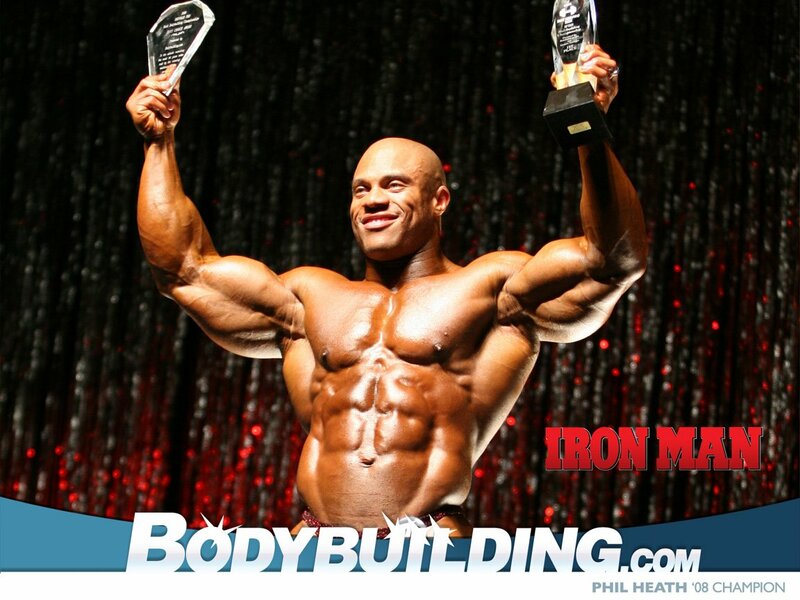 2008 Iron Man Pro Champion Phil Heath! Photo Courtesy Of Kris Gethin. 2008 Arnold Classic: Phil Heath! 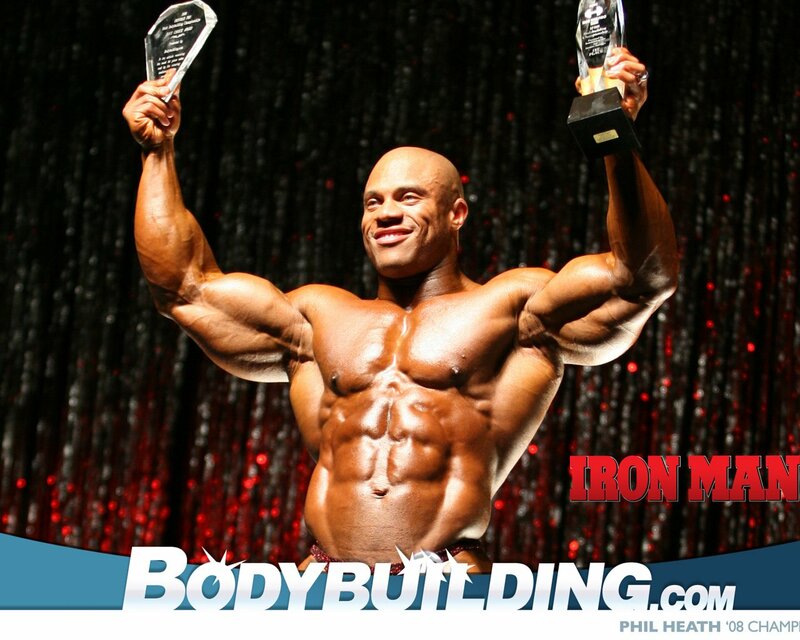 In finishing, Mr. Phil Heath, has the potential to do so much with his physique. He has the great genetics and has already built a solid foundation to be wide, thick, dense AND shredded. "The Gift" did reveal this new and IMPROVED package at the 2008 Iron Man Pro and blew away the competition!